Da Viva has been part of AFWN/ AFWL from the start because it has been a great avenue for Da Viva reaching its target audience, promoting Da Viva brand, promoting the fashion industry also, a platform for supporting the up coming designers. AFWN/AFWL is a brand that people love to associate with, its a brand that defines class, style and true meaning of today fashion. So, taking keen interest in AFWN is more of a pride for Da Viva brand to actualizing one of its objectives. 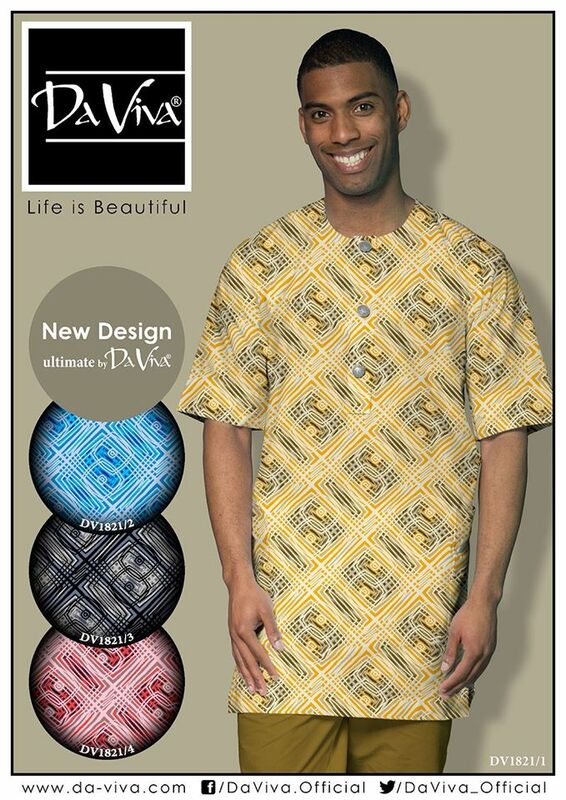 Da Viva is much more than a fabric it is a lifestyle concept.